Showing results by author "Kelvin E. Boston"
The average person is perfectly capable of becoming financially successful using simple strategies that involve managing credit, planning for the future, wise investing, and home ownership. But each of these vital steps requires financial courage. 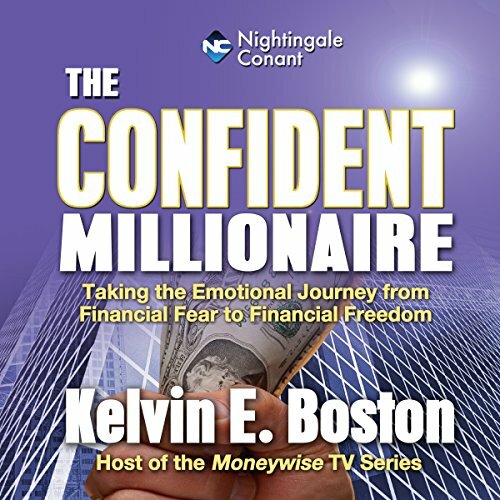 Confident Millionaire will give you both the courage and the knowledge to move quickly and confidently to a life of wealth, abundance, and total financial freedom.